Simple powered feeder for woodworking equipment. 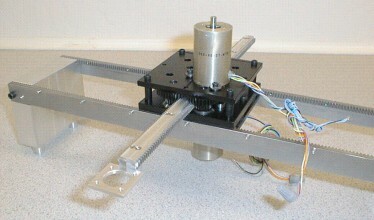 Â Concept is targeted to low cost variable speed operation with very compact form. Â Can also be used as a powered fence in format with more rollers.